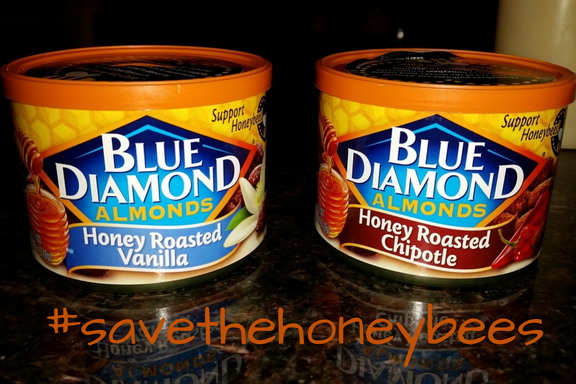 I was a lucky one that got to try the new line of honey almonds from Blue Diamond when they were released! And boy, are they good! 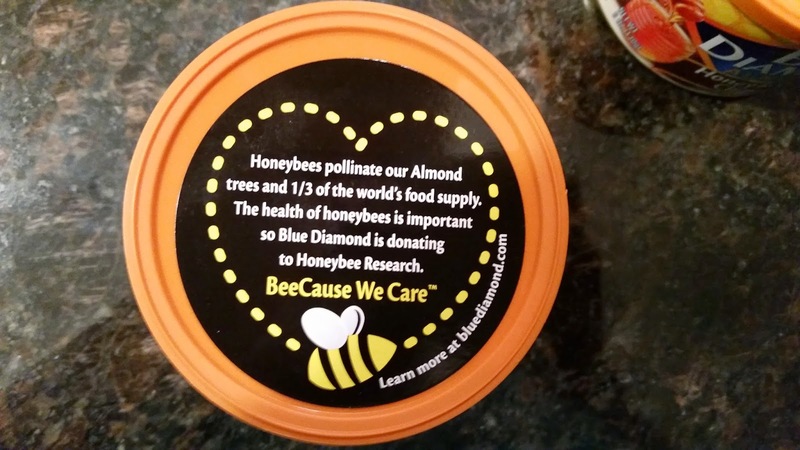 Blue Diamond has launched their honey line of products in their BeeCause We Care line. I love that they are doing this. I'm sure everyone has read the headlines and maybe a few articles and research papers about the declining bee population. 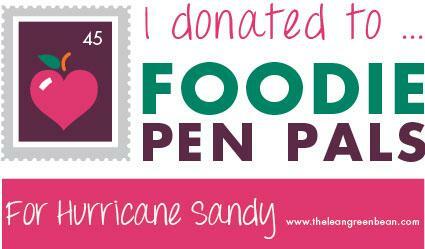 I love that a company is supporting this cause. 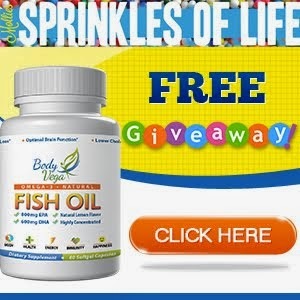 It's one that will really start affecting us if we don't make some positive changes. "Honey bees pollinate our almond trees and one-third of the world’s food supply. Almonds are the only crop that is 100% dependent on honey bees for the pollination of its crops and every spring more than a million colonies of honey bees are placed in California almond orchards to pollinate the crop. Since 1976, Blue Diamond has helped fund research in more than 70 projects focused on the health of bees, pollination and colony health. This is the largest, most sustained investment of any agricultural organization. 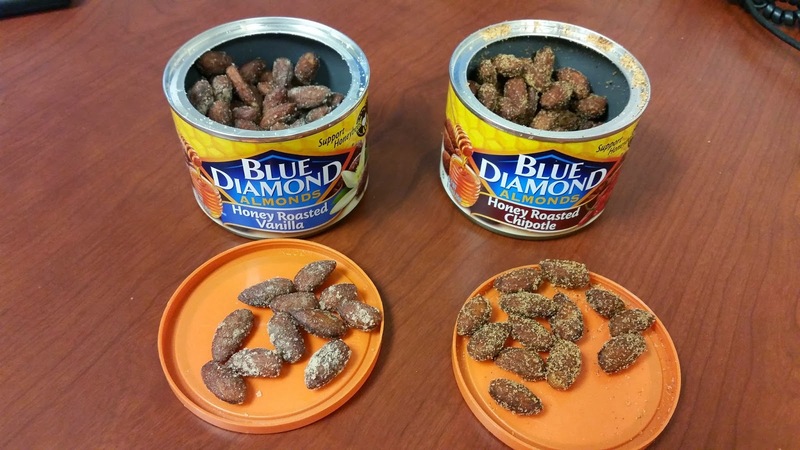 Through this effort Blue Diamond has partnered with beekeepers and research institutions to find new ways to support honey bee health by addressing issues of nutrition, stock improvement, pest and disease management and the impact of pesticides." Besides the great reason of supporting the bee research efforts to choose these almonds, the flavor is great! They are both easily my new favorites, especially the Honey Roasted Vanilla! 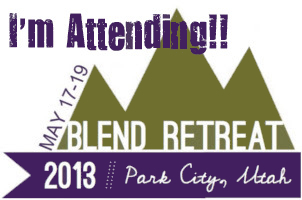 To read more about Blue Diamond's involvement and the other products they offer visit their website! Disclosure: This post is sponsored by Blue Diamond Almonds. I was compensated with the above two cans of almonds. No monetary compensation was offered. All opinions are my own.